ING Bank is the sole arranger for the deal. ING Bank has provided a $50m green loan for Sunseap Group’s 50MW solar rooftop project portfolio in Singapore. According to an announcement, these rooftop solar projects in Singapore will range from approximately 100kW to 5MW in size and could benefit from long-term Power Purchase Agreements (PPA) with more than 20 international and domestic commercial and industrial corporates such as PSA. 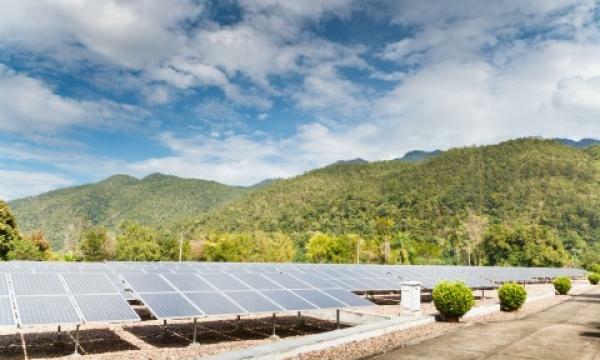 “The financing is expected to help different industries in Singapore – from education to transportation to technology – offset their carbon footprint,” said Erwin Maspolim, Asia Pacific head of utilities, power and renewables, ING. This $50m loan is on the back of a green finance framework created for Sunseap, for which ING acted as the green structuring advisor.